Who knew?? This super powered vegetable family (AKA - Brassica) is power packed with so many vital nutrients that specifically address so many health issues of our time.A few years ago (well, maybe more than a few) I went to an inspiring seminar with Dr. Robert Roundtree, author of "Conscious Health for Every Child", one of my parenting bibles. He is a health guru, MD, and holistic health expert. He spoke about this very topic. It was so informative and wise. Once again, I was reminded how much food can truly be our medicine! Brassica is not just any vegetable, it is a super powered veggie family that strikes up a health potency like no other. Brassica is made up of veggies like kale, cabbage, brussel sprouts, watercress, radish, and even maca (a cousin of the well known radish). They all have something in common. 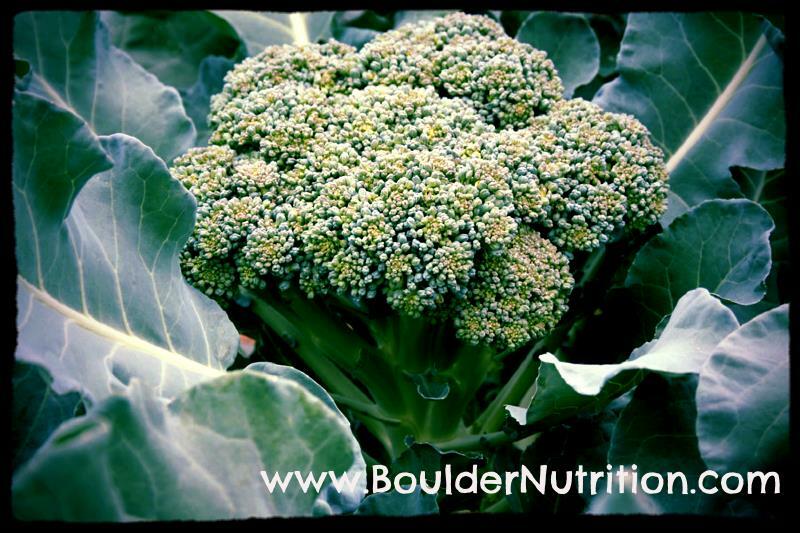 That special Brassica ingredient, is a specialized molecule known in the supplement world as DIM (di-indol-3-carbinol) that is one of the best estrogen metabolizers out there. DIM regulates hormones, balances out menopausal symptoms, PMS, and is a huge contributor to breast cancer prevention. Dr. Robert Roundtree told us that day in the seminar that a recent study came out in the Journal for Americian Medicine. This study stated that eating just 5 servings of the brassica family per week decreased the chances of breast cancer by 50%. That is HUGE!!! That means if you try to eat just something every day from the brassica family you are doing GREAT. You are using food to contribute directly to your health and vitality. You can throw a leaf or two into you smoothie as we mentioned in our last post - LIQUID LOVE. You can steam up some broccoli for dinner, throw some radish into your salad, or get ready for some yummy brussel sprouts just in time for Thanksgiving. We are going to HOOK YOU UP!! 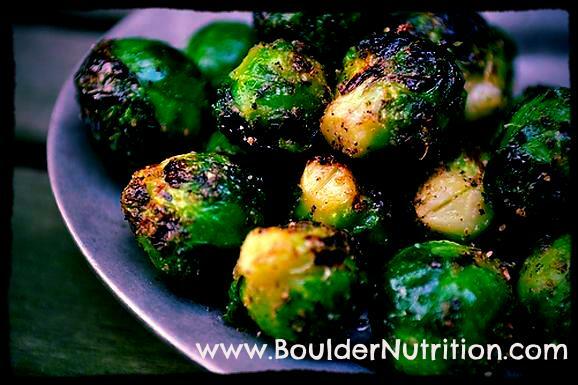 Click the link below for the perfect fall brassica recipes. Let me know if you need a little more brassica, and I can set you up with your very own DIM supplement. Easy BREEZY.